With the rapid advancement of technology in the recent years, numerous smart technology ideas and innovations have emerged and will transform the way we live. These breakthroughs have re-shaped the way that Qi Sheng views engineering. 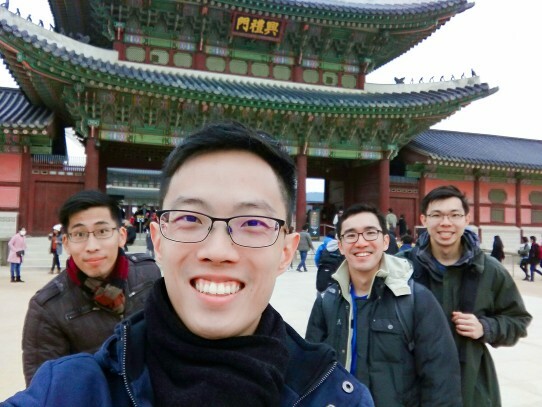 In this issue of DIGEST, Qi Sheng shares more on how his time at TUM Asia has contributed to his work in the electrical engineering field. What was the inspiration that led you to pursue an education and career in Electrical Engineering? Qi Sheng: Curiosity and fascination was what motivated me towards the engineering field. Electricity is the main source of energy which fuels everyone’s lifestyle. This is also true across all industries. I was curious about how technological wonders could be accomplished through innovations in Electrical Engineering. It was the driving force behind the desire to gain knowledge and skills through a Bachelor’s degree in the same field. 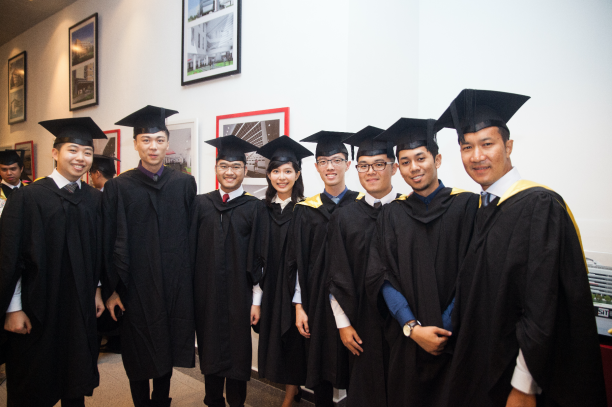 What made you decide to pursue the Siemen’s ASEAN Engineering Graduate Programme? Qi Sheng: After completing my Bachelor degree, I applied for the Siemen’s ASEAN Engineering Graduate Programme (EGP) after completing my Bachelor of Science degree at TUM Asia. It offered a balanced mix of opportunities to build business and management skills beyond engineering. The wide range of skills that I could pick up was intriguing to me and I believe that it is important to ensure career growth in a job. I went through several rounds of assessment; a general knowledge test, a group case study, and a panel interview. Even though it seemed like a long process, I was fortunate to be eventually offered a position in Siemens Singapore. “I was curious about how technological wonders could be accomplished through innovations in Electrical Engineering. It was the driving force behind the desire to gain knowledge and skills through a Bachelor’s degree in the same field”. How did you adjust from being a student to a working adult? 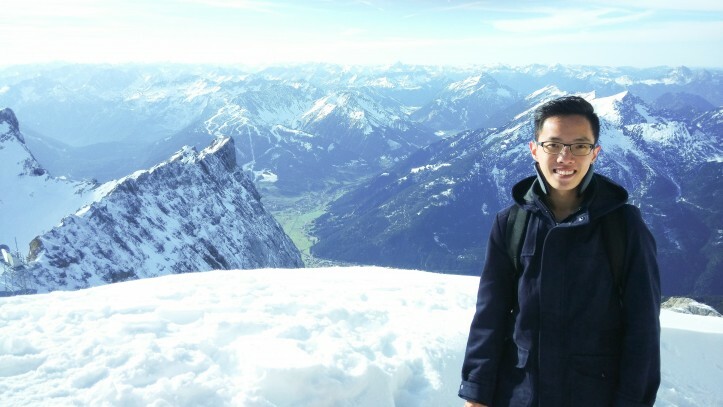 Qi Sheng: Work has definitely had its challenges due to the steep learning curve to perform the tasks delegated to me during the Engineering Graduate Programme. However, during this period, I worked closely with fellow colleagues and that helped to smooth the transition. Finding a good worklife balance is important, which felt similar to my education at TUM Asia when I had to manage my time during my studies. However, when you love what you are doing, the fun comes in naturally. How has your education been applied at your workplace? Qi Sheng: The knowledge that I have learnt through my Electrical Engineering degree has prepared me for what to expect at my job. We were taught with great emphasis on how to approach problems analytically. I feel that it has helped me to break down complex problems to allow them to be manageable and I am then able to achieve concise and feasible solutions. How do you see the work you do at Siemens become contributions in the society? Qi Sheng: The project I am currently working on helps to build the supporting systems for Singapore’s Mass Rapid Transport (MRT) system. In the recent years, Singapore has embarked on a national effort – the Smart Nation initiative – to improve the society through tech-enabled solutions. In line with Singapore’s push to become a Smart Nation, Siemen’s is also bringing in new technologies and solutions in the area of digitization. I am glad that my education has prepared me with the skills to support my company and contribute to the development of Singapore’s infrastructure. What are your plans for the future and how will you keep upgrading your skills? Qi Sheng: Currently, I am still exploring the options available. I see myself pursuing a professional certification in project management, and playing a decisive role in supporting the projects for the Smart Nation that Singapore intends to become. Qi Sheng studied in the Bachelor of Science degree in the field of Electrical Engineering & Information Technology with the Technical University of Munich. He studied in the Singapore branch campus (TUM Asia) and spent three months in Munich, Germany to complete his thesis at the home campus of the university.